1 x Pair of Scoot Hoof Boot Pastern Straps and Screws. The 1 x Pair of Scoot Hoof Boot Pastern Straps and Screws (X2) supplied are enough to make up 2 x Scoot Hoof Boots. 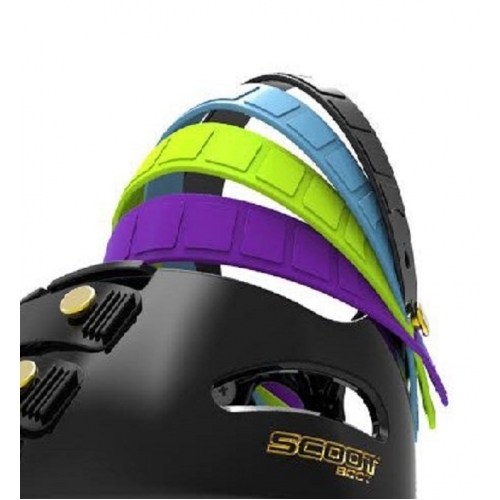 The Spare Scoot Pastern Straps can be easily attached to your existing scoot hoof boots.